Back in March, you may remember that the BBC started rolling out a new BBC News mobile website (in the UK and internationally), designed to work on a range of mobile devices and screen sizes, including touchscreen, keypad or trackball-enabled contraptions. Ultimately this meant that when you browse the mobile site, what you see will be tailored specifically for the device you’re using. This responsive design was all very good, but not everyone ended up on the mobile version of the site, depending on how they navigated their way there. If they happened upon BBC News through Google, for example, they may have ended up on the desktop version of the site, which isn’t optimized for smartphones and tablets. If you have a bigger-screened mobile device the desktop version actually works pretty well, and sometimes there are key features missing on the mobile version of a site. So for those who actually like using the desktop version, all is not lost, as you will be able overrule the redirect if you wish. Just scroll to the links at the bottom of the site and select ‘desktop site’ – and the next time you visit, your choice will be remembered. With that in mind, the BBC has also been developing the News mobile site in the past six months, recently adding video clips for iOS and Android users, while tweaking the navigation too. Alternatively, you can just download the native News apps for iOS and Android. 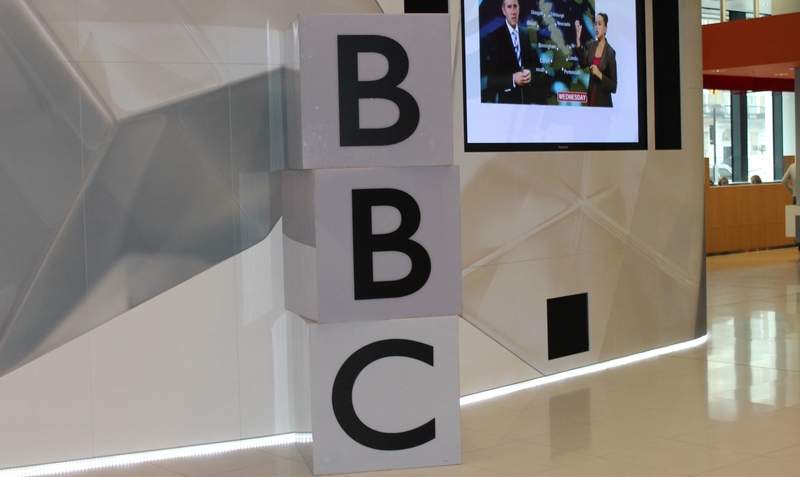 The BBC claims 13.3m users globally access News through the mobile site and native apps, representing around one-third of total users to BBC News Online.